Creative way to support your team - Ford F150 Forums - Ford F-Series Truck Community. Little things always make a big difference. 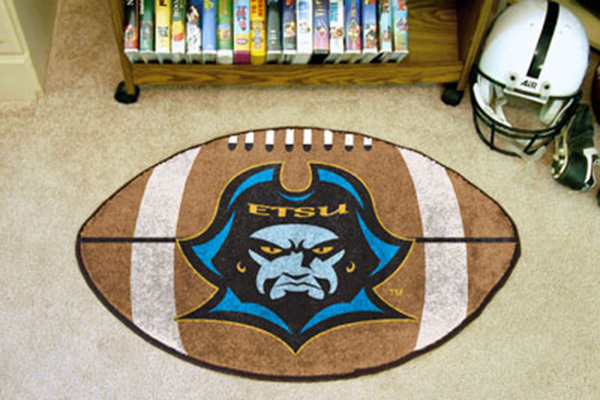 FanMats products are perfect for the home, the car, or even at a tailgate party with friends. 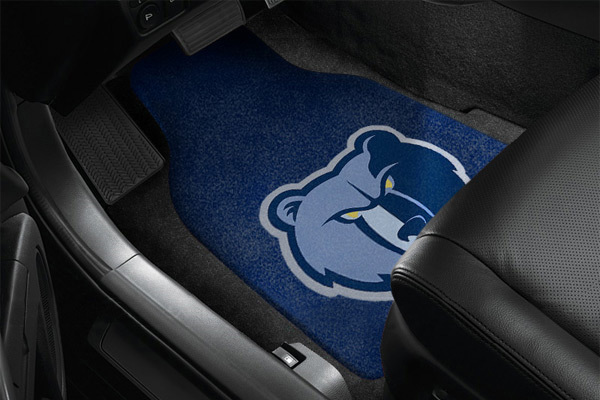 So when it comes to customizing your vehicle's interior, the mats made by FanMats will proudly display the logo of your favorite team, college or military branch. It allows for showing your allegiance to a particular team in a range of different sports, so your passengers will know who you support. Get the benefits of showing your support while also keeping the interior in excellent condition. The items are fairly low-maintenance and versatile: they are easy to take out, shake out, and hose out, delivering years of hassle-free service. All logos are officially licensed and were provided for the reference only. Check all Carpet Car Mats made by FanMats here. 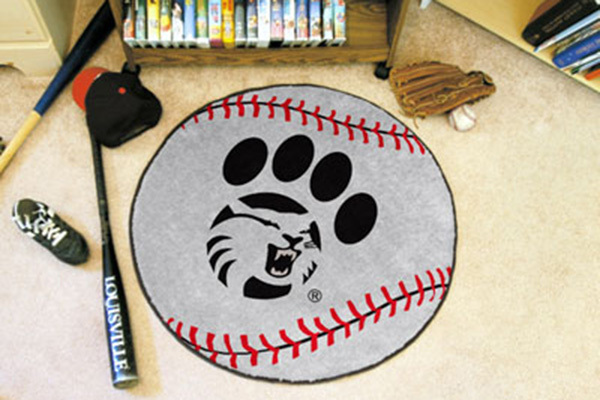 The mats come in one universal size: 18" wide and 27" long. All Heavy Duty Vinyl Mats here. All Heavy Duty Vinyl Cargo Mats here. 31" x 31" cargo mat that will make your cargo area cheerful and just perfect for tailgate parties. FanMats also come in the shape of footballs, soccer *****, basketballs, and baseballs so you can be ready for the start of every season. 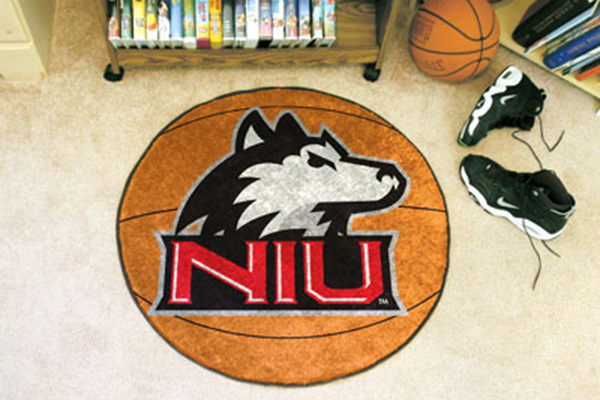 To see all available Basketball Mats just click here. All Football Mats made by FanMats here. 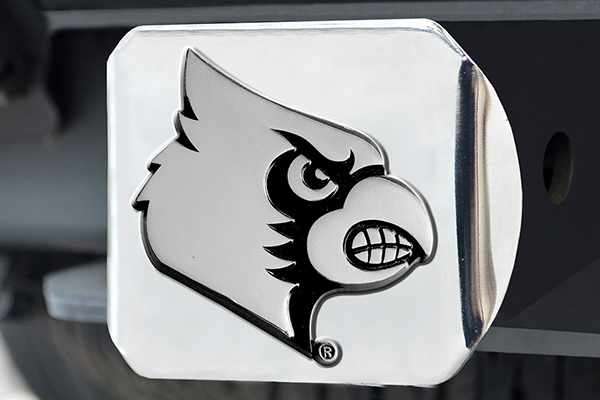 Sports licensing solutions hitch covers let everyone see your favorite team and keep debris out of your hitch. Find all Hitch Cover manufactured by FanMats here. FanMats offers you one more way to show off your team pride with these two-pack of embroidered head rest covers. Read more about Head Rest Cover here. These FanMats products are good holiday gift idea! Last edited by carid; 11-18-2014 at 06:19 AM.